In a Foreign Affairs article released in 1993, New York Times columnist Nicholas Kristof heralded the age of China rising and the major impact China will have on the world. In 2017, more than two decades later, the world has little doubt for China’s omnipresent international role and influence, evidenced by Martin Jacques’ When China Rules the World (2009) and the KBS documentary series Super China (2015). Along with the establishment of global initiatives such as the Belt and Road and the Asia Infrastructure Investment Bank, the People’s Republic of China’s emergence onto the center stage of the world is not only gaining international spotlight but is also crowding out the international space of the Republic of China, or Taiwan. In the face of China’s continued rise and transformation into a global power, how should we think of Taiwan? Should Taiwan be understood under the framework of Cross-strait (China-Taiwan) relations or should it be understood from a broader approach of the global village? What are some of the challenges and opportunities facing young Taiwanese today? This talk will address the key political, economic and social developments that have shaped Taiwan over the past decade and what the changes entail for Taiwan and the world (Canada) in the near future. Tony Tai-Ting Liu is Postdoctoral Research Fellow at the Graduate Institute of International Politics, National Chung Hsing University. 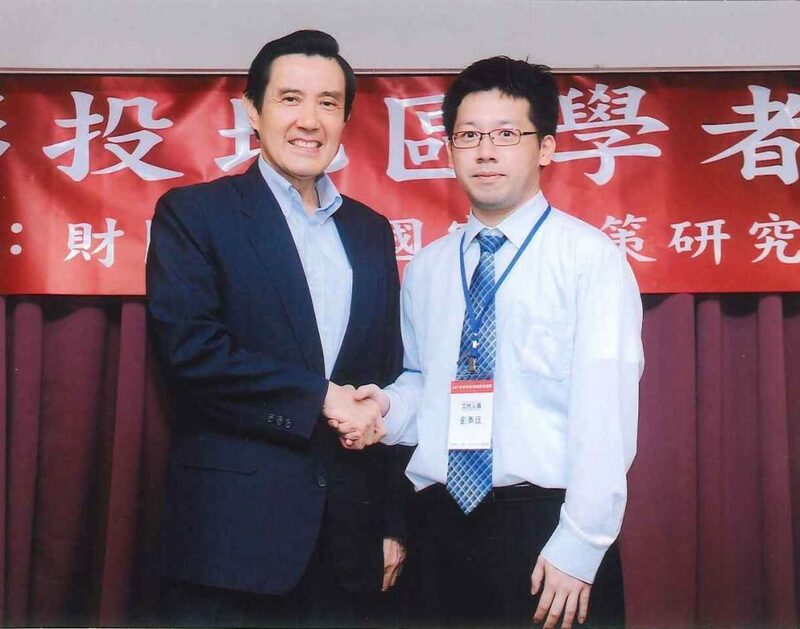 He earned a BA (class 1) in International Relations from the University of British Columbia in 2007 and completed his MA and PhD studies in International Politics at National Chung Hsing University. He was a visiting researcher at the European Research Center on Contemporary Taiwan, Tuebingen University (2012) and the Institute for Social Justice, Australian Catholic University (2016). His research interests include International Relations Theory, International Political Economy and East Asia international relations.